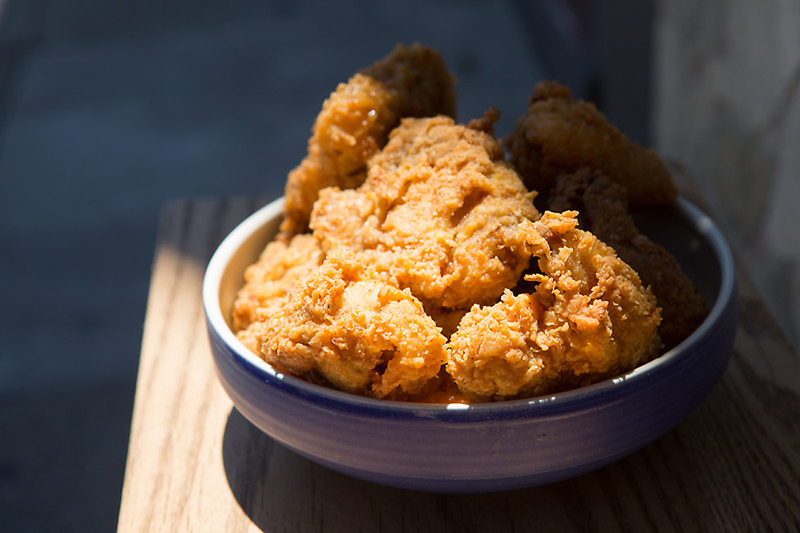 As someone who loves Fried Chicken it seems essential to share some of my favorite San Francisco Fried Chicken spots. As always with any Top 10 list there is no order to this list. Everyone that is included are all equally fabulous so check them out and let me know what you think. Also, if I’m missing any please email me and give me your suggestions for spots I should try. Happy Fried Chicken dining!! 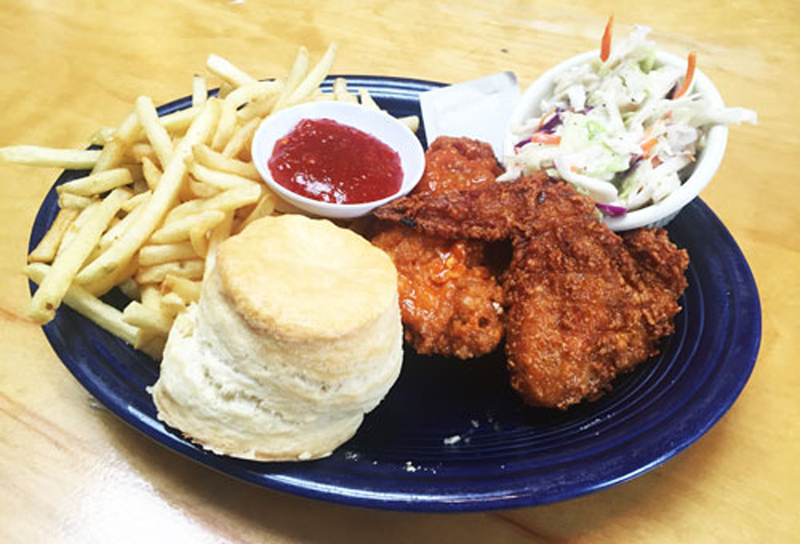 Those of you who love fried chicken as much as I do will know that Wayfare Tavern is known for their fried chicken. 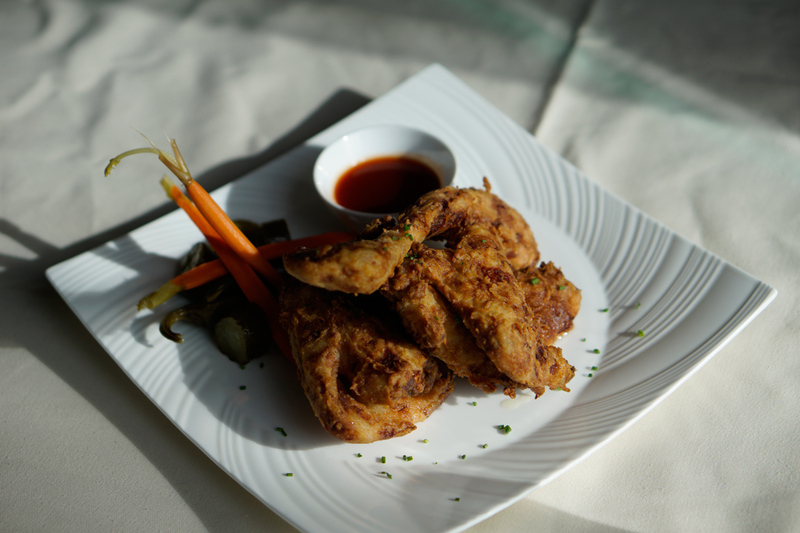 It’s as much of a staple as their popover so hurry in to experience this delicious dish and see for yourself. 558 Sacramento St, San Francisco, CA 94111. 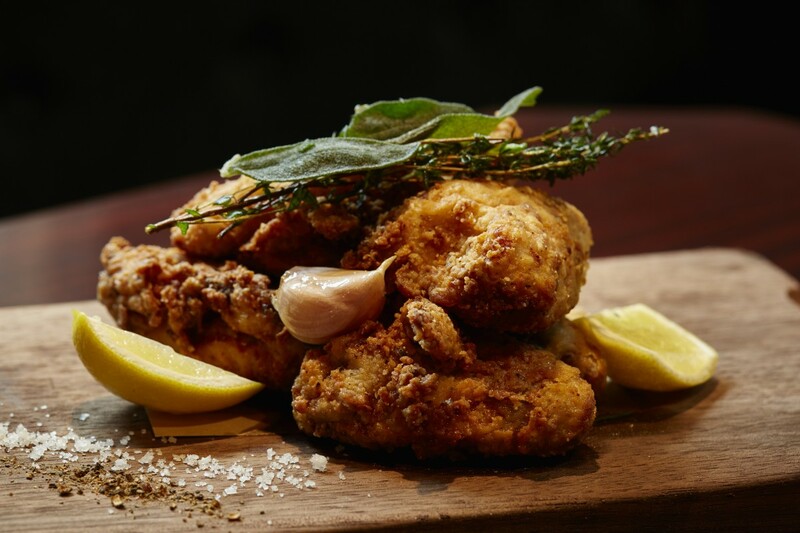 Even if the St. Regis is in one of the most glamorous hotels in town and not where you would imagine finding incredible fried chicken, this delicious fried chicken will surprise you. Visit The Grill to see for your self. St. Regis Hotel. 125 3rd St, San Francisco, CA 94103. 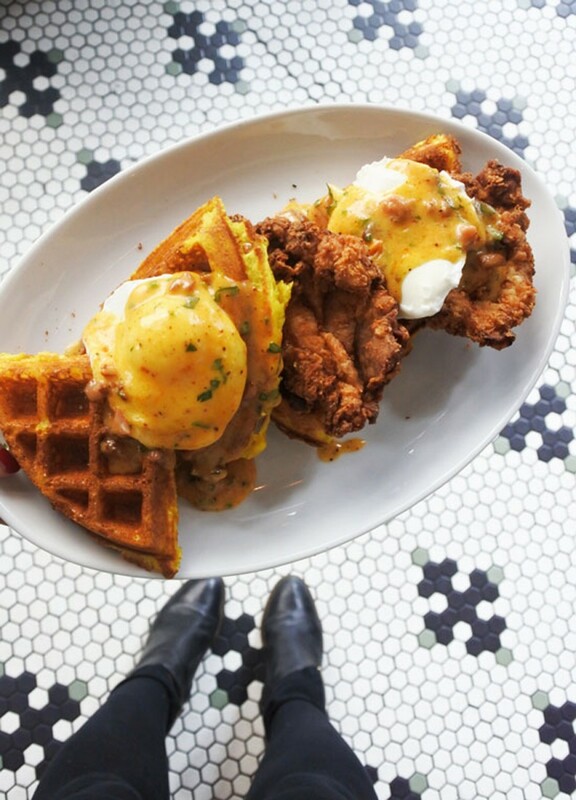 This fried chicken with waffles is a dish not to miss during The Keystone’s yummy brunch. 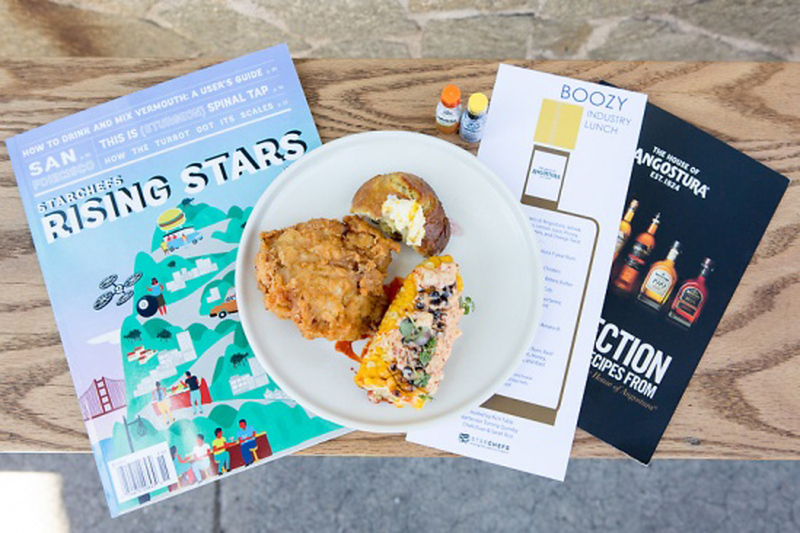 Read more about their brunch here and go check out their fried chicken to see for yourself! 68 4th St, San Francisco, CA 94103. 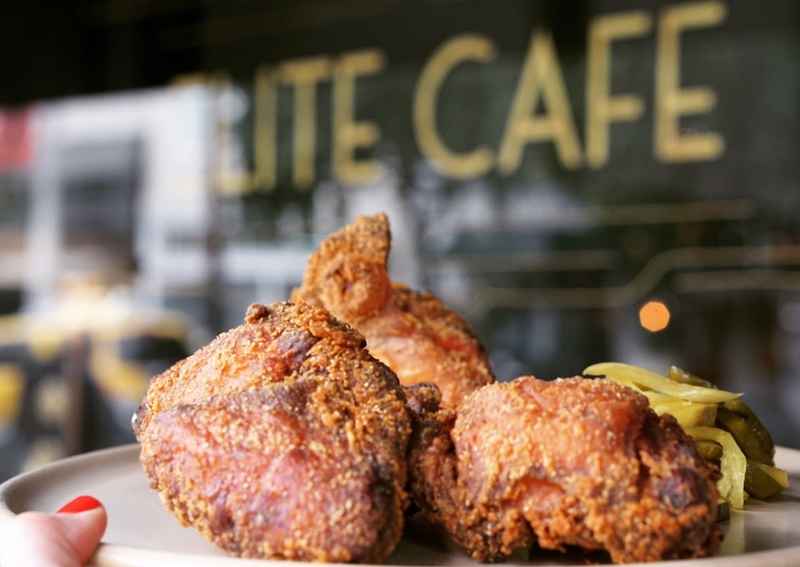 If you haven’t visited the NEWLY reopened Elite Cafe, get in there for dinner to try their fried chicken (it’s not available at lunch). With a Chef from Louisiana they know what they’re doing with their fried chicken! 2049 Fillmore St, San Francisco, CA 94115. Even though I can’t resist the 4505 Burgers & BBQ Cheeseburger (read more about their Burger on my Top 10 San Francisco Burger list here) or BBQ, when it’s fried chicken day that’s what I order. 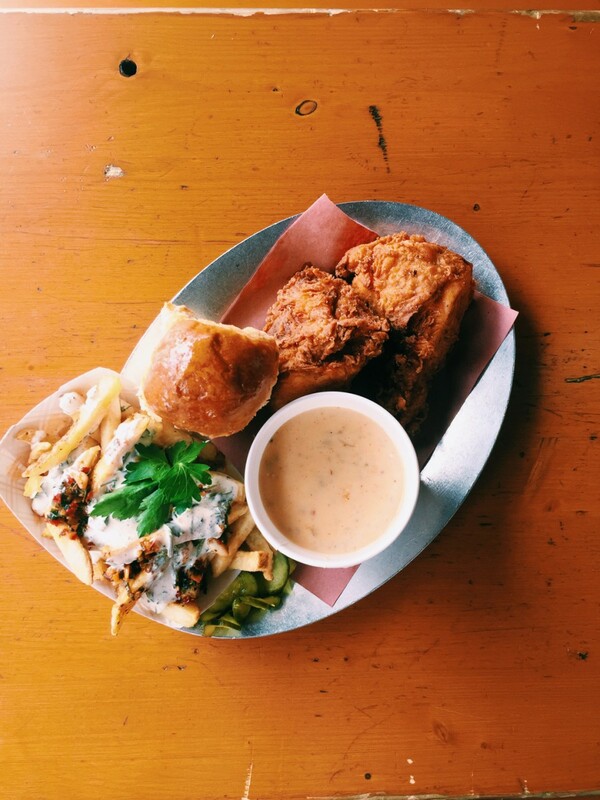 Their fried chicken is delicious, with a yummy crunchy crust (just how I like it) and pairs perfectly with their french fries and of course a beer. 705 Divisadero St, San Francisco, CA 94117. Another Nopa gem just down the street from 4505 Meats is Horsefeather. 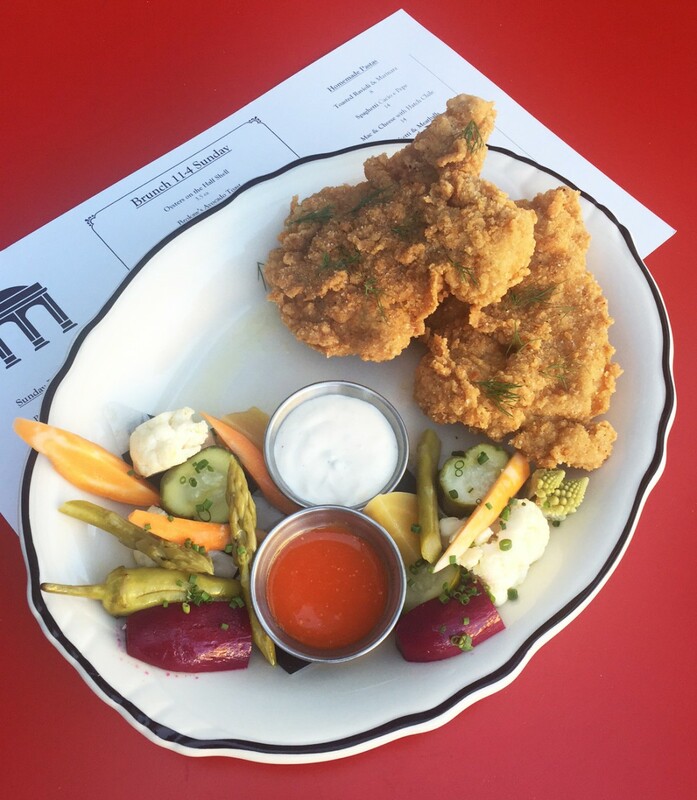 When I dined I was really blown away by all of their food and of course once I saw the fried chicken on the menu I tried it and fell in love. 528 Divisadero St, San Francisco, CA 94117. 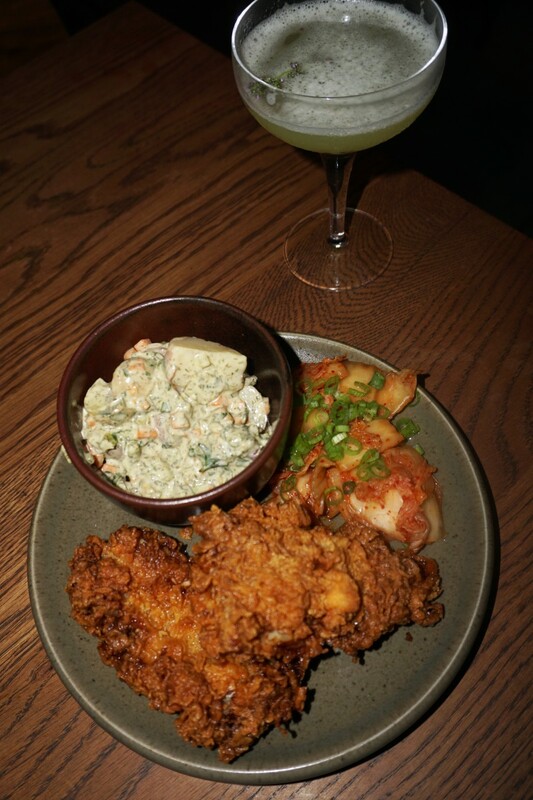 The Rich Table fried chicken is one of the most special dishes on this list as it’s on Chef Sarah Rich’s secret menu which is not offered daily. I had the pleasure of enjoying this at the Star Chef lunch at Rich Table honoring Chef Brandon Rice and I was blown away. 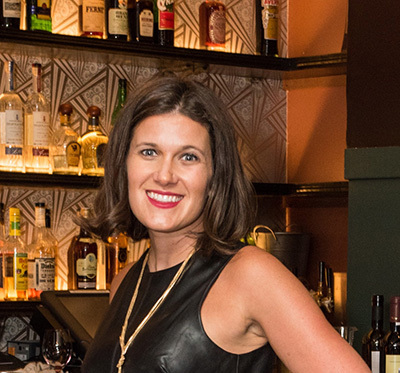 Read my interview with Chef Sarah & Evan Rich of Rich Table here. 199 Gough St, San Francisco, CA 94102. 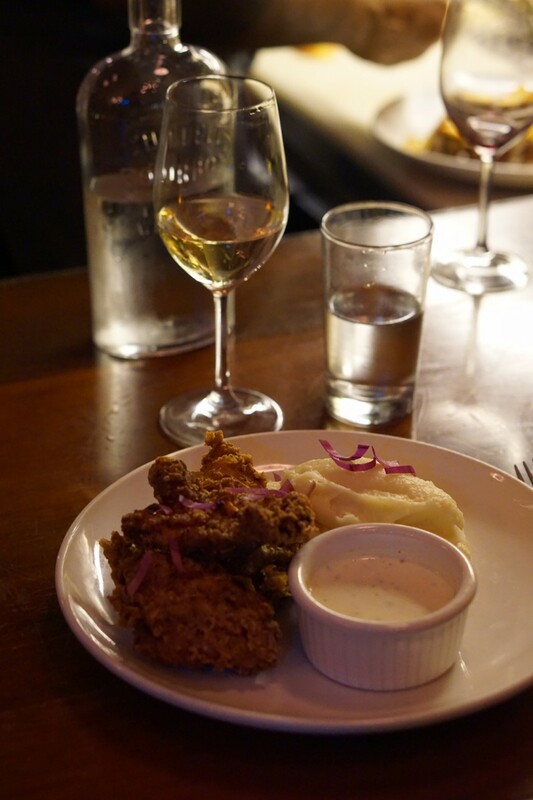 The incredible fried chicken at The Star Chef’s Rising Star lunch at Rich Table. Read more about this amazing meal at Rich Table here.